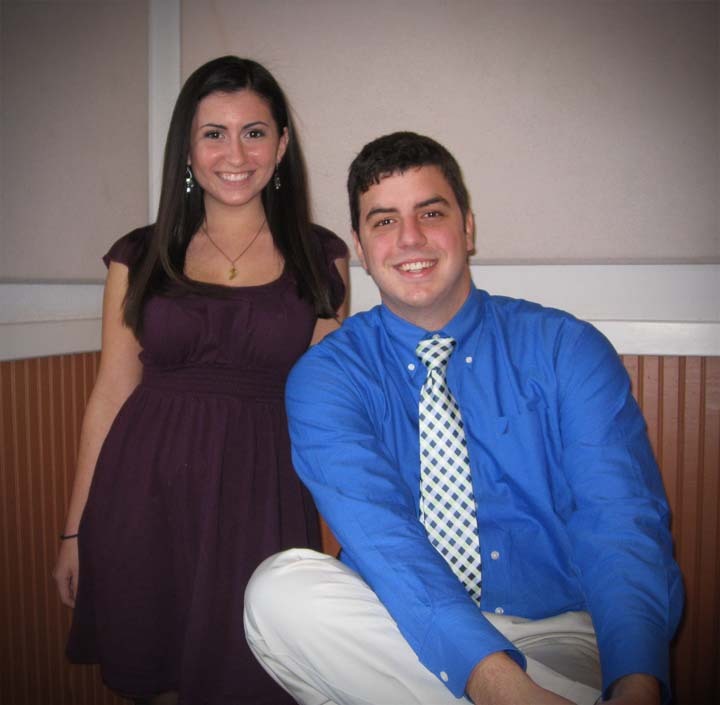 Gina DeFalco and Cody Monroe, our two University of Florida Students who each received a $1,500 Environmental Horticulture scholarship from the Windermere Garden Club, attended the January 12 General Meeting. Both told us about their studies and their plans after graduation in 2012. We also heard from their advisor, Amy Alexander. After the meeting, WGC treated them to lunch at Westerly’s Restaurant at the Metro West Golf Club. They were accompanied by several WGC members. WGC members, Kitty Day and Maureen Tuber, provided delicious snacks and coffee. Thank you again for sending me to Camp Wekiva. I can’t stop singing the camp songs and I think about my time there a lot. I sleep with my Camp Wekiva tie-dye pillow that we made every night and can’t wait to go back again next year. I am telling all my 4th Grade friends about how great Camp Wekiva is and what I saw there. I hope to have them come with me next year so they can see how much fun it is. I learned so much and wrote about it in my journal which I am sending to you. On January 13, 2011, the Windermere Garden Club met at the Windermere Town Hall. Networking began at 9:30 am and the general meeting began at 10:00 am. 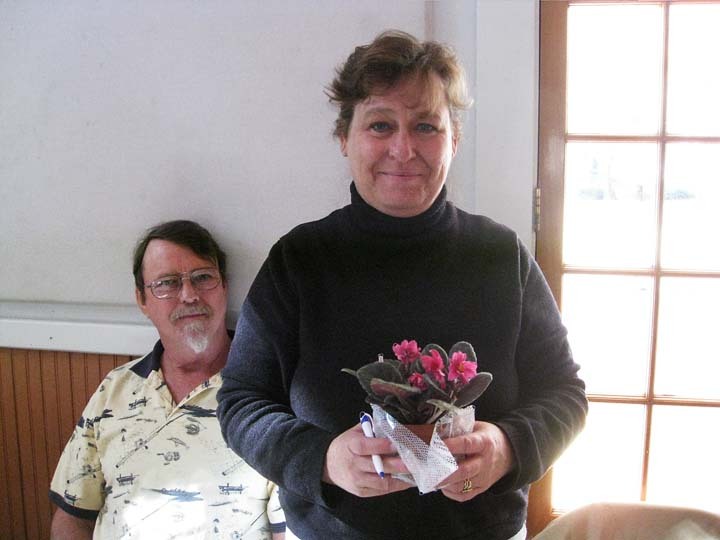 The topic today was “African Violets” by speaker, Tammy Cambre of Rainwater Violets Nursery, Geneva, Florida. Tammy gave an excellent presentation about African Violets as well as a very informative Q&A. She also brought many African Violets for members and guests to purchase. The two University of Florida Students who each received a $1,500 Environmental Horticulture scholarship from the Windermere Garden Club attended the meeting today. They are Gina DeFalco and returning student, Cody Monroe. Several WGC members treated them to lunch at Westerly’s Restaurant at the Metro West Golf Club after the meeting.